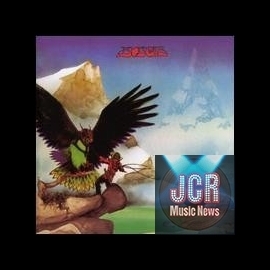 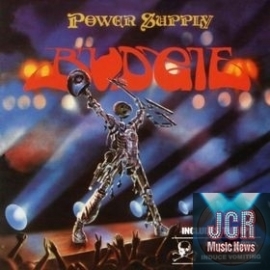 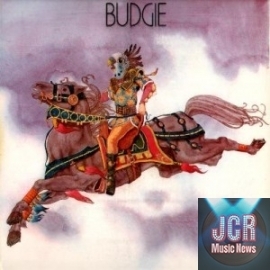 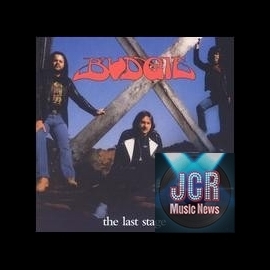 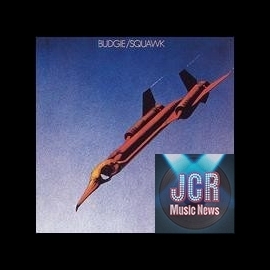 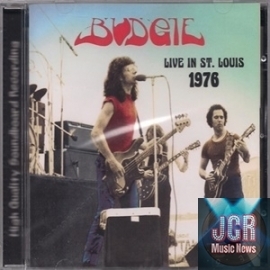 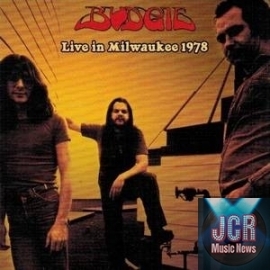 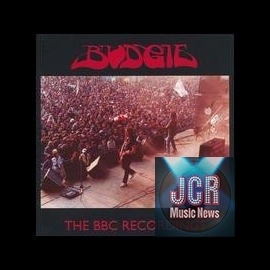 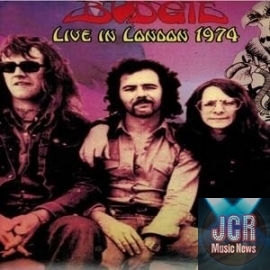 By the dawn of the '80s, the veteran British metal trio Budgie had experienced a career boost, thanks to the rise of the New Wave of British Heavy Metal, and subsequently, a sudden mass appreciation of all things metal. 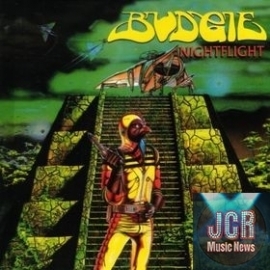 As a result, the group signed a deal with RCA, and issued such titles as 1981's Nightflight and 1982's Deliver Us From Evil, before splitting up shortly thereafter. 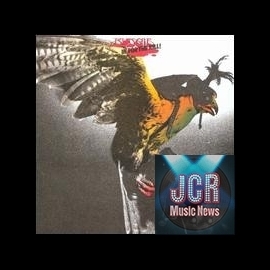 But it's a little-known fact that the group intended on putting together a third album for RCA, going as far as recording over an album's worth of tunes that went unreleased until now. 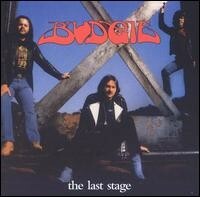 Titled Last Stage this 16-track set focuses solely on this latter day era (1983-1984, to be exact), right before the plug was pulled. 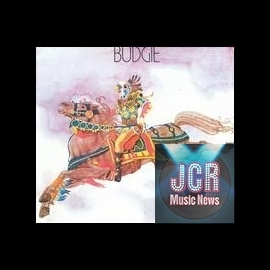 And after hearing the tracks here, it's easy to understand why these songs were never released. 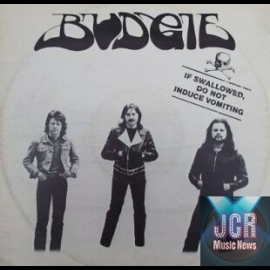 Gone is the heavy, Sabbath-worthy style that made such albums as Budgie and In for the Kill cult classics among the heavy metal underground. 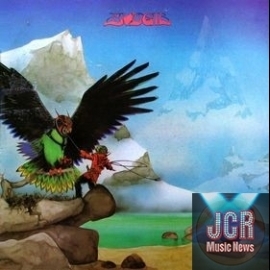 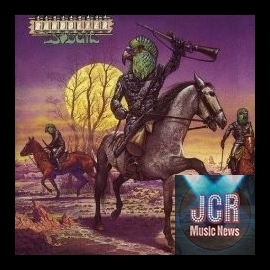 Instead, the group is obviously trying to keep pace with the headband and hairspray crowd, as evidenced by such lackluster tracks as 'Love Is When You Love' and 'Same Old Sad Affair,' which brings to mind such second-rate metal acts of the era as Helix, Raven, and Fastway. 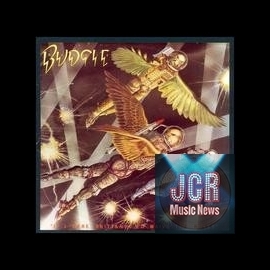 Last Stage will only be of interest to completists who need every release emblazoned with the Budgie logo. 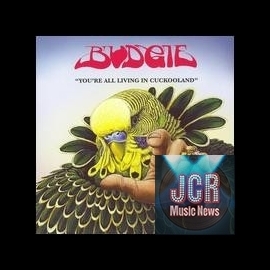 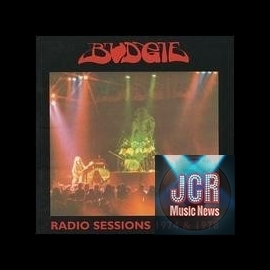 You are an unconditional fan of BUDGIE ? 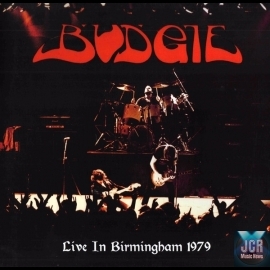 Check if you have all the collection.